Apple’s set to bring the noise at an exciting new keynote event March 21, full of iPad Air 3 and iPhone SE news, and we’re sure you’re ready to hear it. 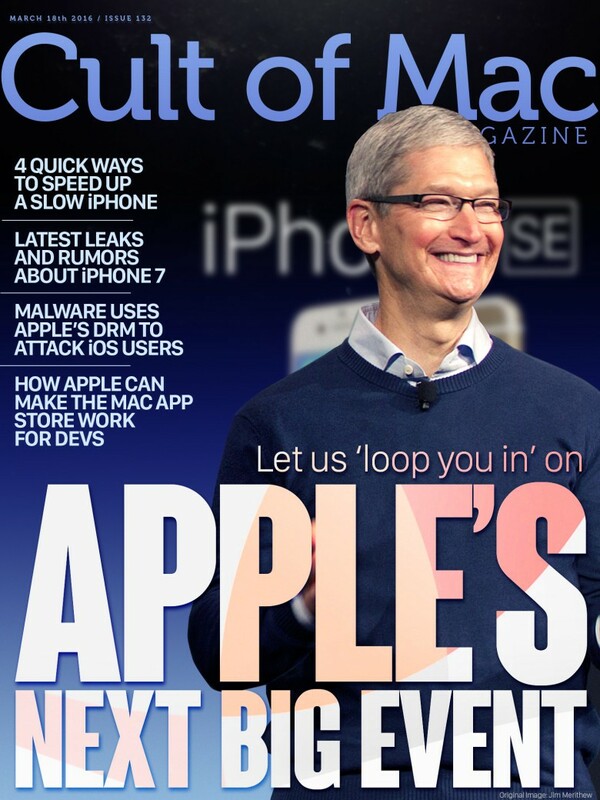 While you wait for Apple’s big event, though, we’ve gathered together all the things we think you need to know about the upcoming Apple-fest and put them into this week’s Cult of Mac Magazine. Enjoy the noise, and check out this week’s top stories. The invites are out and the rumors are in. Apple’s ready to loop us in on all its latest products, including new iPhones and iPads. Here’s what we know so far. 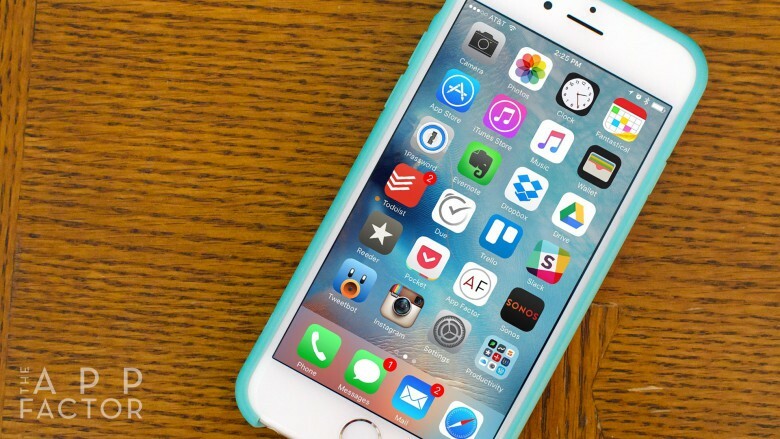 Is your iPhone getting sluggish? These handy tips will get it humming again. 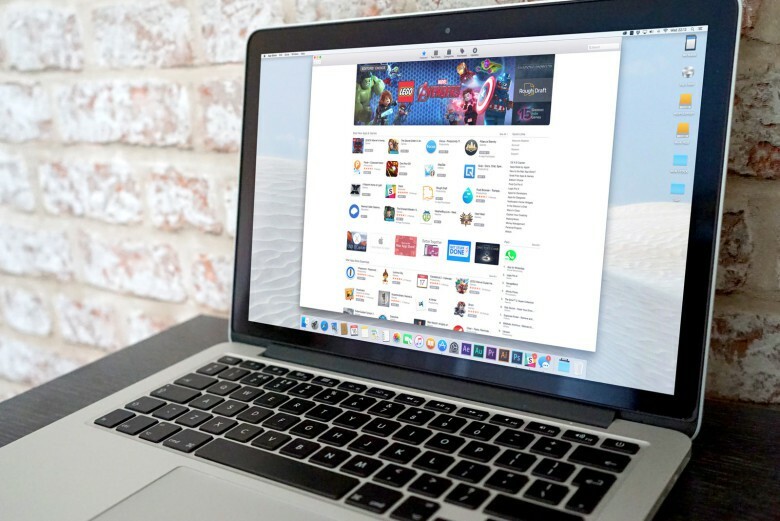 Plus: Locate lost sidebars in OS X, find hidden gems on Netflix, record your iPhone screen, keep creepers off your WhatsApp profile, and save only your most treasured iMessages. 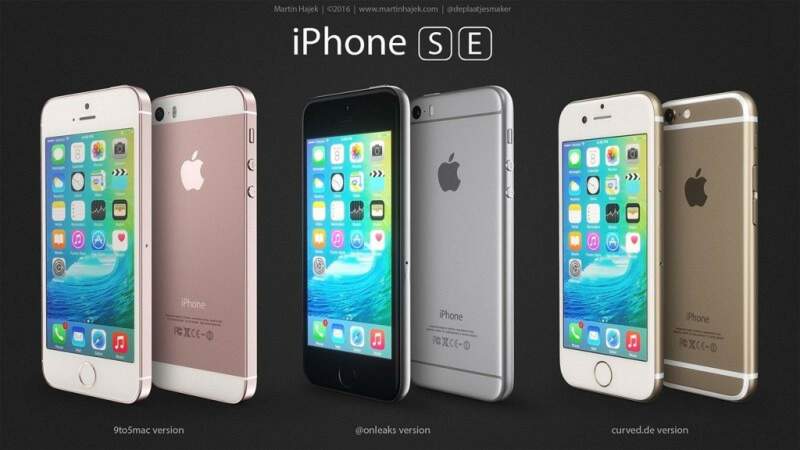 Our first look at iPhone 7? ‘Leaked’ case shows big iPhone 7 changes. 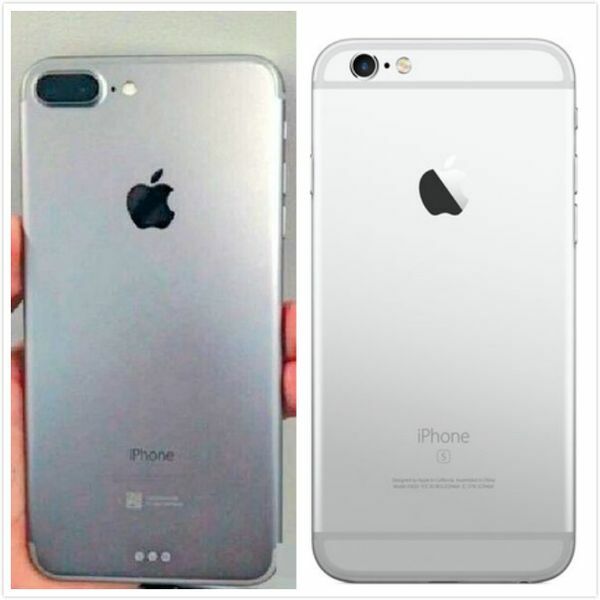 iPhone 7’s redesigned antenna band revealed? 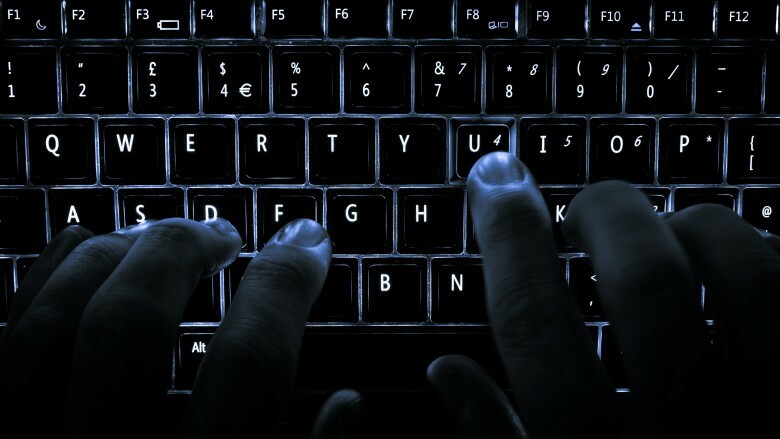 Newly discovered malware targets iOS devices using Apple’s own FairPlay system as a delivery vector. Dubbed “AceDeciever” by researchers, the malware in question can technically infect any type of iOS device, jailbroken or not, if a user downloads a third-party app. The iOS App Store is a one-stop destination for everything consumers and developers need on the iPhone and iPad. However, that’s not the case with the Mac App Store. Apple needs to step up its game. If you want even more, grab your own copy of Cult of Mac Magazine today. It’s as delightful as a daffodil on your iPad.